There are many genres of agritourism in Italy, but an Italy agriturismo is basically an Italian farm that produces and sells food and offers hospitality to guests, either in the form of a restaurant or holiday accommodation. 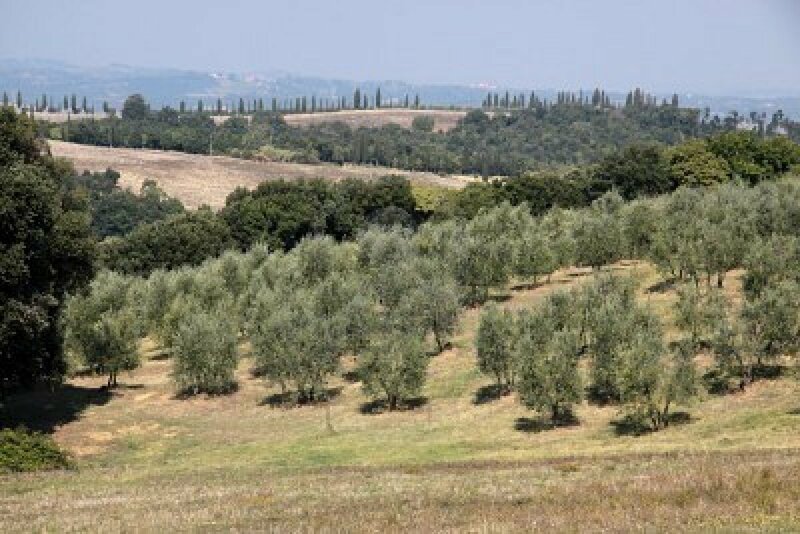 Our Le Marche agriturismo is a working farm or small holding with animals and crops that include fruit & nut trees and a productive olive grove. We take the produce straight from the land to the table with our evening meal option that offers guests the option to sample the wonderful seasonal produce and sumptuous regional Italian dishes at a remarkably low price. Our beautiful Italian farmhouse of Fontechiara was originally built in 1782 and was totally restructured in 1995 to include all modern conveniences. 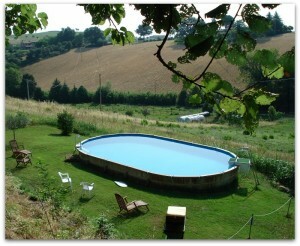 The farm now includes a swimming pool and animals that include horses, geese, chickens, pigs and doves. Each year we sow vegetables and grow these organically so that the food we offer our guests is fresh and harmless to the environment. We also try to preserve as much of our food produce as possible; this includes cold pressed extra virgin olive oil, jams and preserves, prosciutto crudo ham, honey and vegetables under oil. Agriturismo – is an Italian term combining the words for “agriculture” and “tourism” and is a style of vacation or holiday in a farm house codified into Italian law in 1985. An Italy agriturismo vacation is suitable for the whole family. An Italian agriturismo serves foods to guests prepared from raw materials produced on the farm or at least locally. Some will allow the guest to actually participate in the activities surrounding the farm. Despite the rural nature of the lodging, one might expect a rustic experience; yet many agriturismi (the plural form of agriturismo) like ours feature rather luxurious accommodation as well as swimming pools. After the war and in the period through to the 1970s, small scale farming in Italy became less profitable, and, farmers abandoned many farms to search for work in larger towns or else emigrated overseas. But the Italians value highly the “campanilismo” or localism and loyalty to customs and traditions and especially the produce of small scale production of food, and by 1985 a law defined Agriturismo, and many abandoned buildings and estates were restored, some for vacation homes, and many for agritourismo. The Italian farmers who own these agritourismi benefit from tax breaks and finance and other agri tourism initiatives by opening their farmhouses for holidays and vacations in Italy; which in turn has allowed the small farmer to augment the income from the farm, and for those on holiday or vacation to sample the bounty of a rural life in Italy. 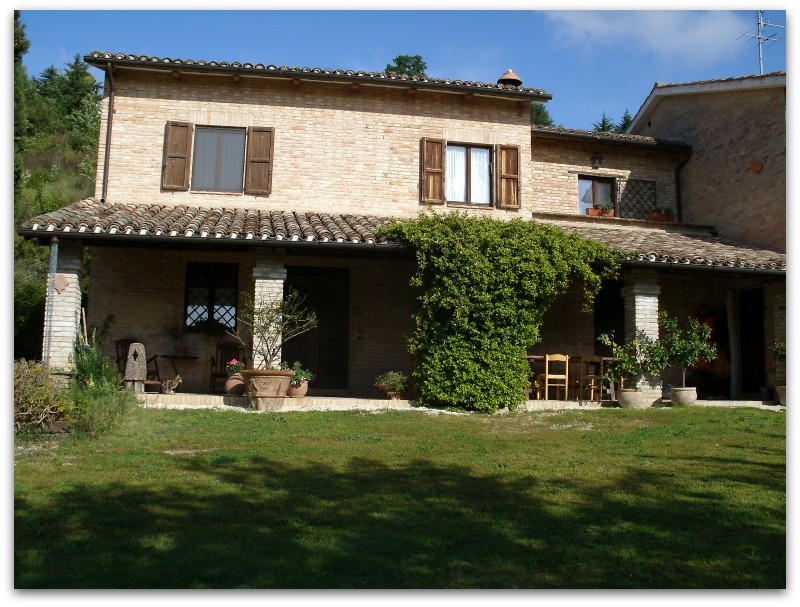 Agritourism (agriturismo in Italian) is the term used for farms in the country with rooms (B&B) or apartments to rent. Frequently these places are inexpensive and sometimes meals are provided. The Italian government regulates the Agritourism places, so official government listings are available. To get listings for a specific area, search the official tourist office site for the region and contact them. 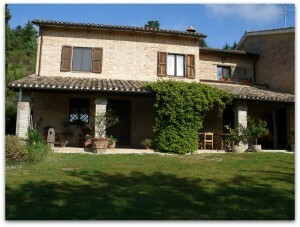 As the name implies, agriturismi are in the countryside, although some are located within a mile of town. Most are family-run. Accomodation varies from properties that are simple and rustic, to others like ours that are luxurious, offering amenities such as swimming pools and riding stables. The rooms are clean and comfortable. Breakfast is often included, and mezza pensione (half-pension, which in this case means a home-cooked dinner) may be built into the price. Ask the owner for suggestions on local restaurants, sights, and activities. To qualify officially as an agriturismo, the farm must generate more money from its farm activities than from tourism, thereby insuring that the land is worked and preserved. 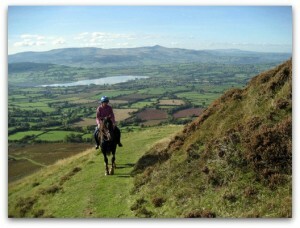 Some farmhouse B&Bs are simply that, and are not really working farms, though are still fine places to stay. But if you want the real thing, make sure the owners call their place an agriturismo.